"I'm in a different section, but I'm sure I'll see you around!" 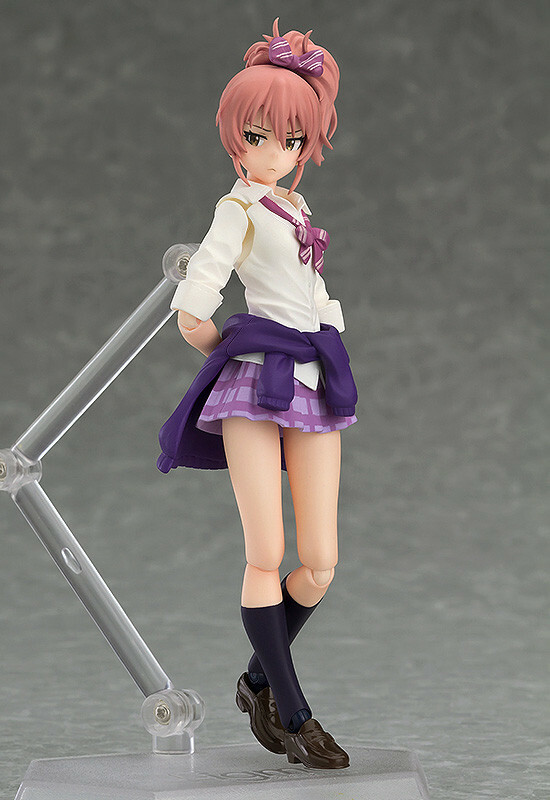 From the anime series 'THE IDOLM@STER CINDERELLA GIRLS' comes a figma of the charismatic idol Mika Jougasaki, dressed in her school uniform! She comes with three expressions including a determined expression, a puzzled expression and a confident expression. 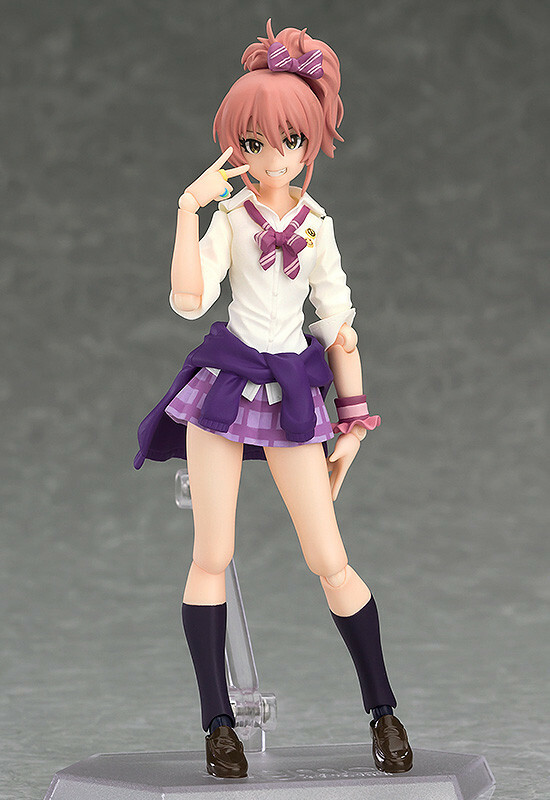 Optional parts include a hat that matches Rika's, as well as alternate head parts to wear the hat. 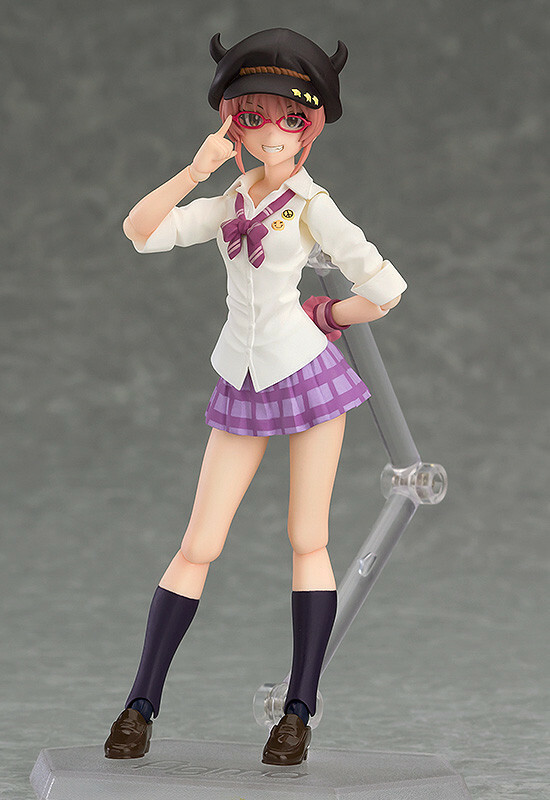 Alternate parts to display her disguised wearing glasses are also included. 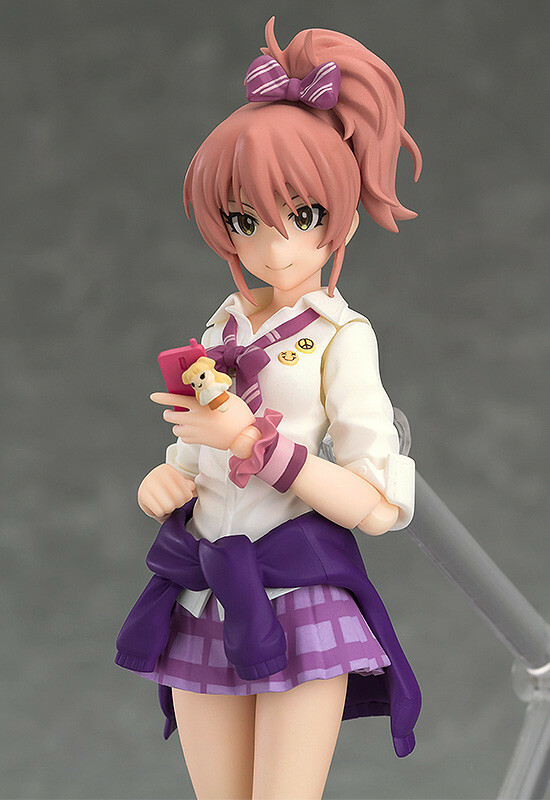 Her cellphone is also included with a strap of her younger sister attached. 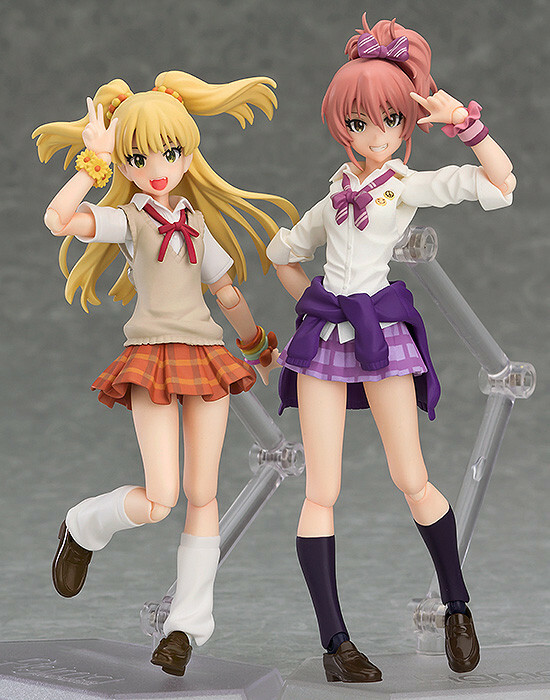 Preorders will be open from 10th February 2016 (Wed) from 12:00JST until 16th March 2016 (Wed) at 21:00JST. 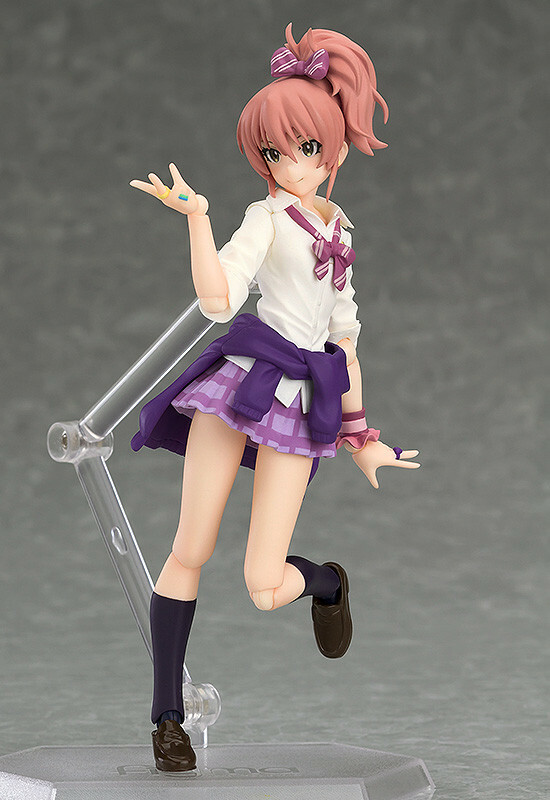 Preorders of figma Mika Jougasaki: 346 Production ver. 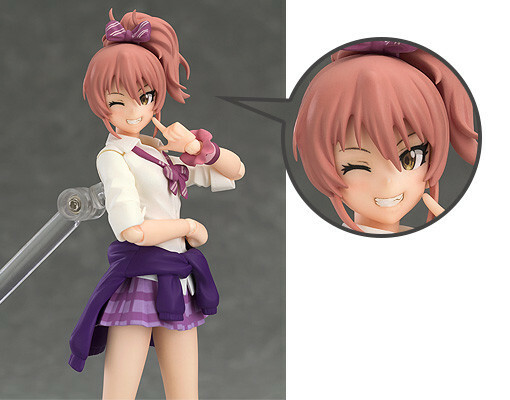 from the GOODSMILE ONLINE SHOP will include a Winking Expression as a bonus! * Images shown here may differ from the final design.